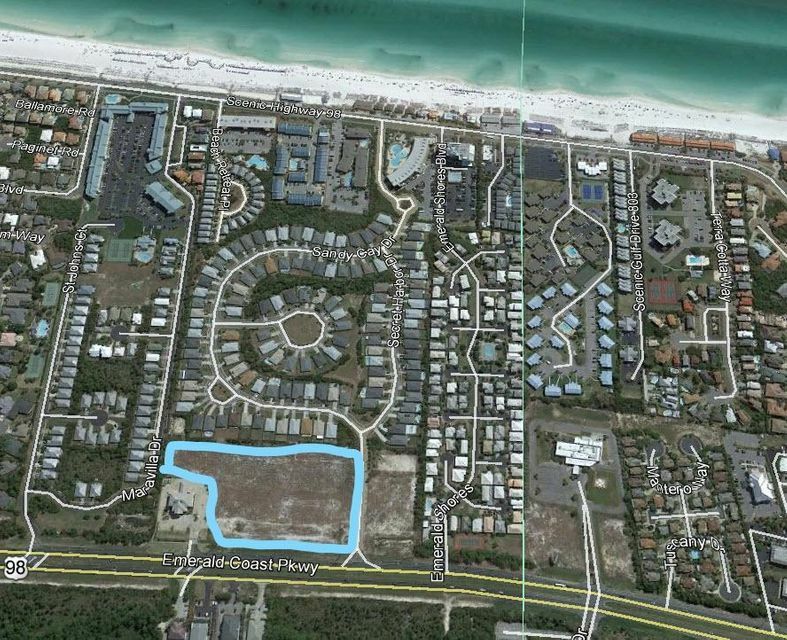 6.006 acres on Emerald Coast Parkway! 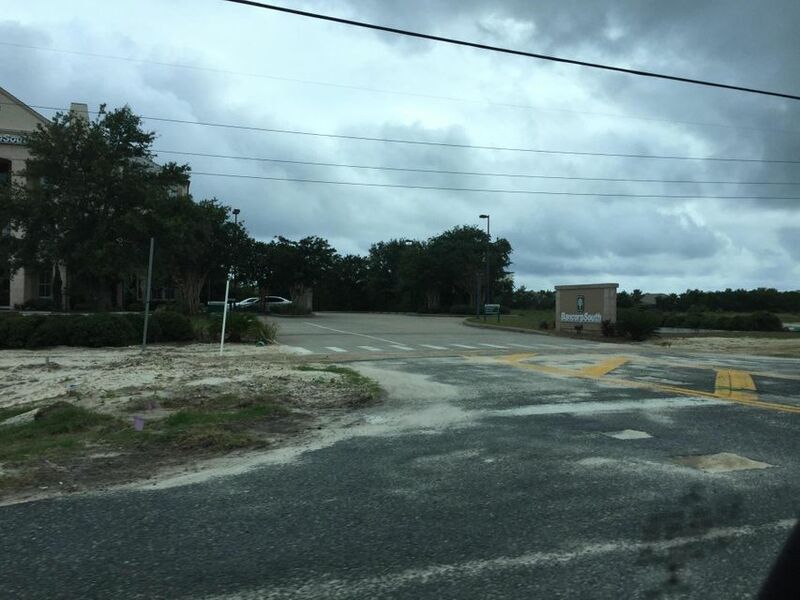 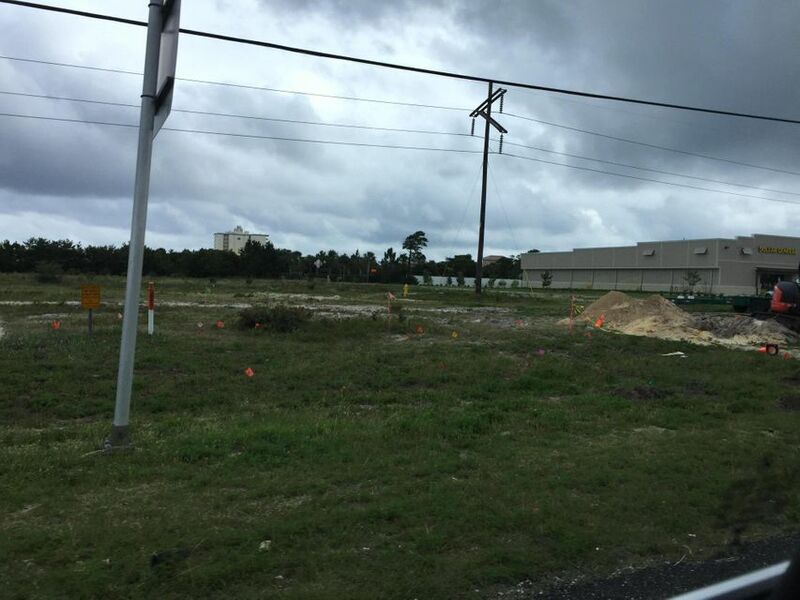 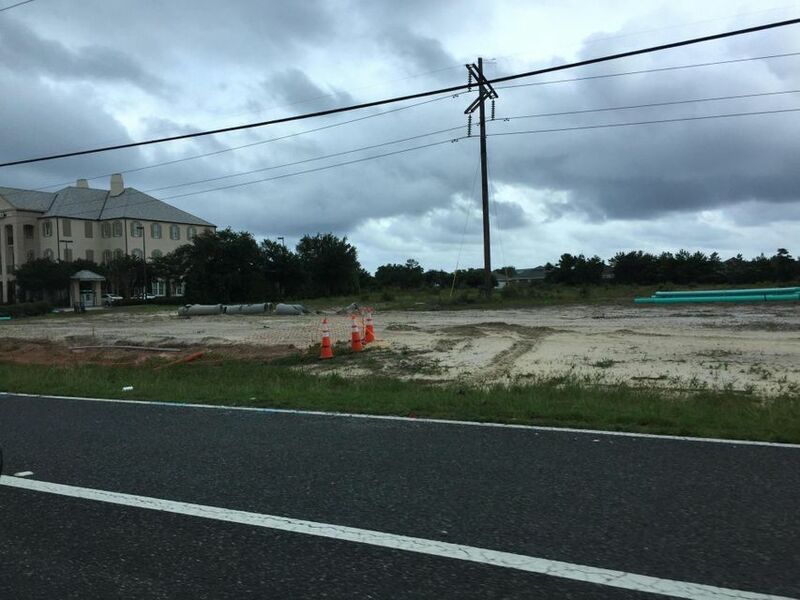 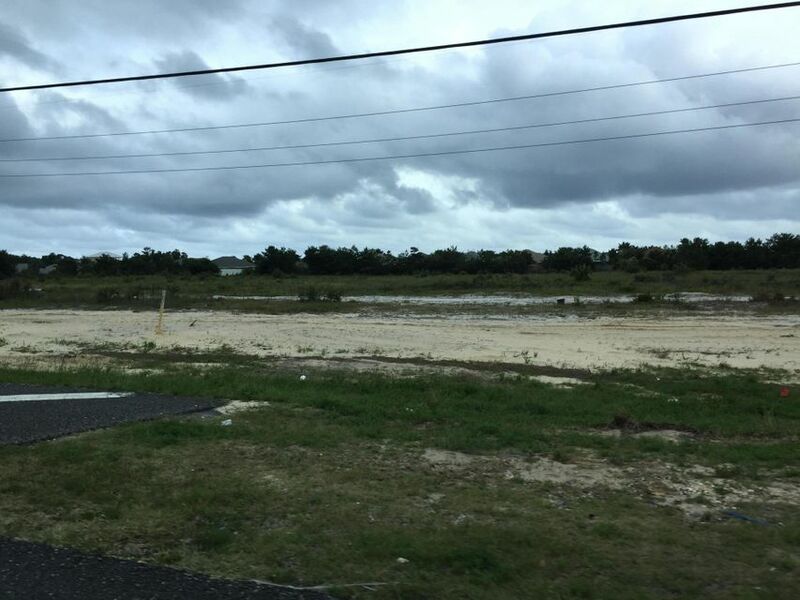 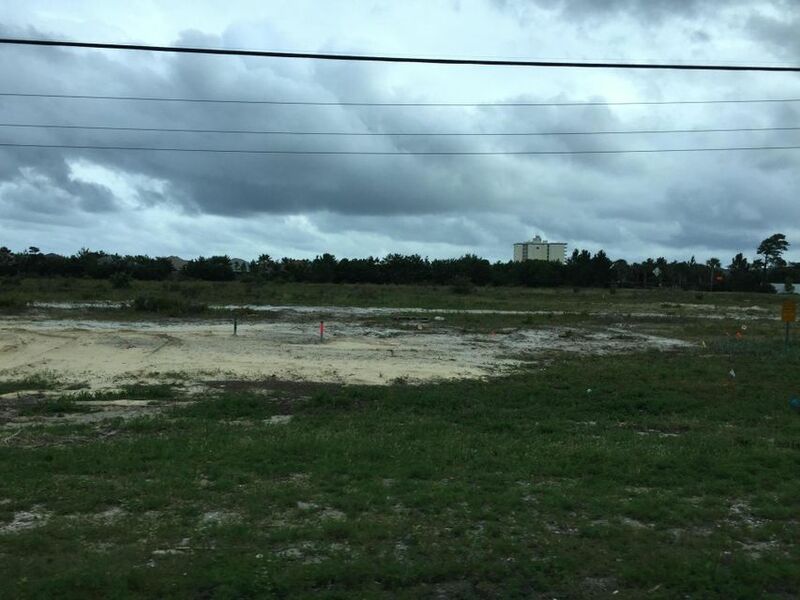 Some of the last remaining undeveloped land on Emerald Coast Parkway is available! 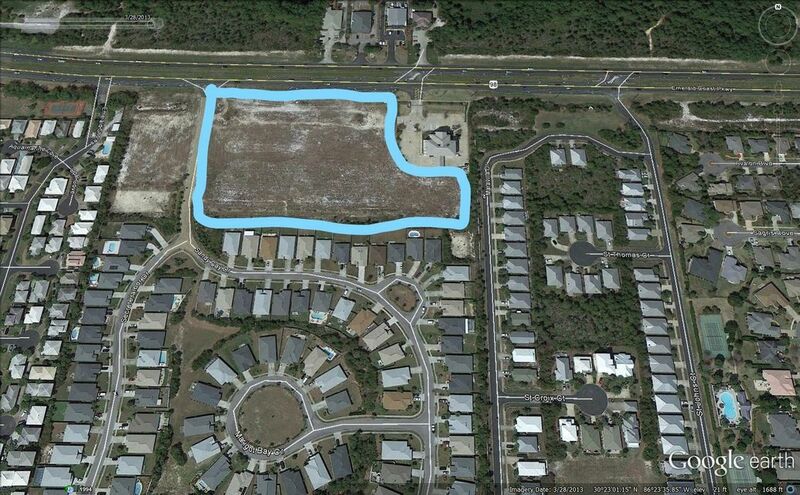 The owner is willing to Build to Suit and willing to split out parcels. 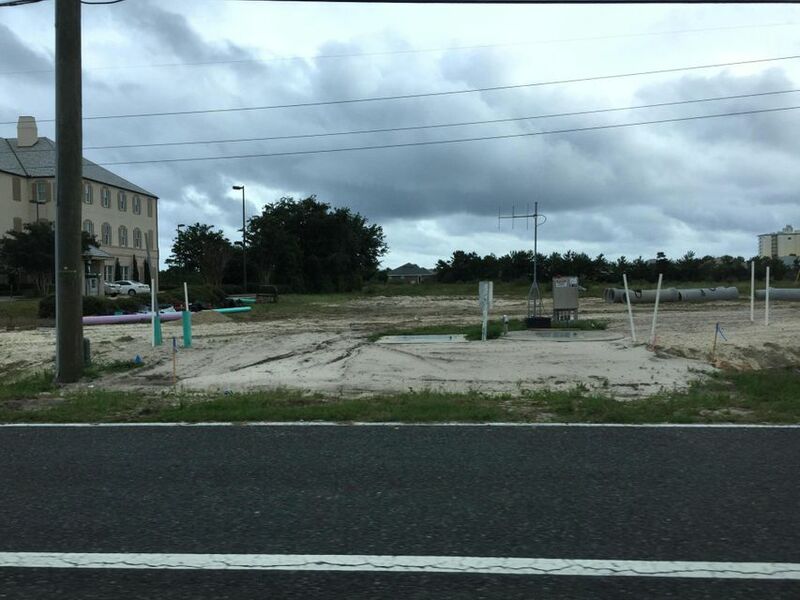 The Development Order is currently active.